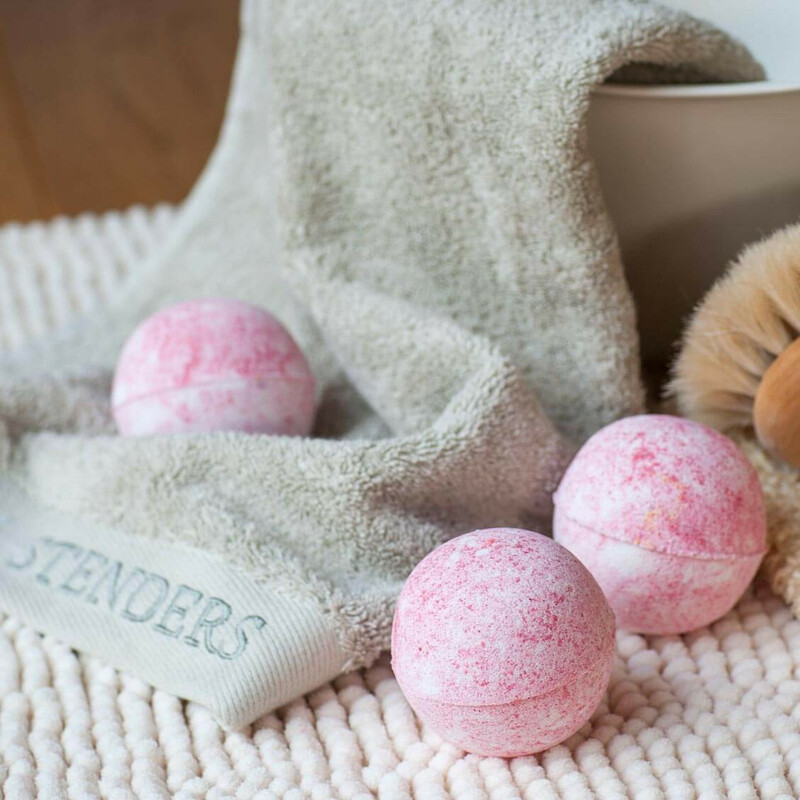 Sink deeper into the softly pink waters covered with a veil of creamy bubbles for an ultimate pamper-me bath session. 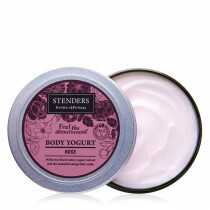 This generously sized bath beauty transforms your bath into a care-free sanctuary, enriching bathwater with the soothing rosewater and balancing aloe vera for fresh, petal soft skin, while the scent of rose with a seductive note of jasmine essential oil charms your senses blooming in a bath like a bouquet of fresh-picked flowers. 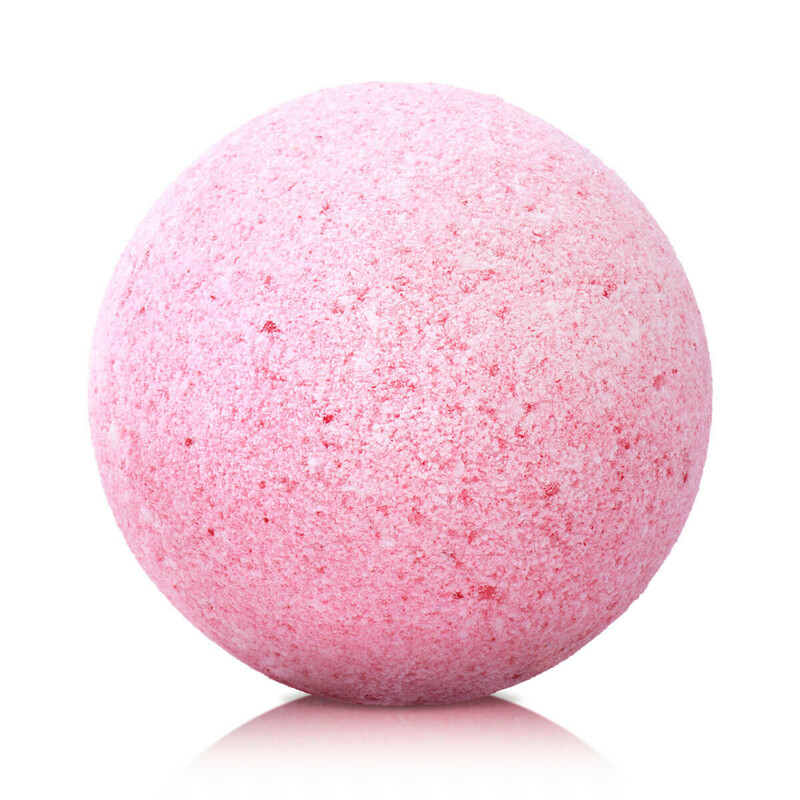 Drop the bath bomb into the tub under warm running water and watch it fizz away creating generous bubbles. Bathe for up to 20 minutes, then rinse in the shower. • Start with clean skin – shower with our Rose Shower Gel or feathery soft Rose Shower Soufflé before getting into a bath. 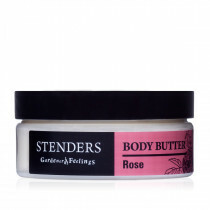 • After the soak, lavish your skin with extra moisture from our Rose Body Yogurt or Rose Body Butter.